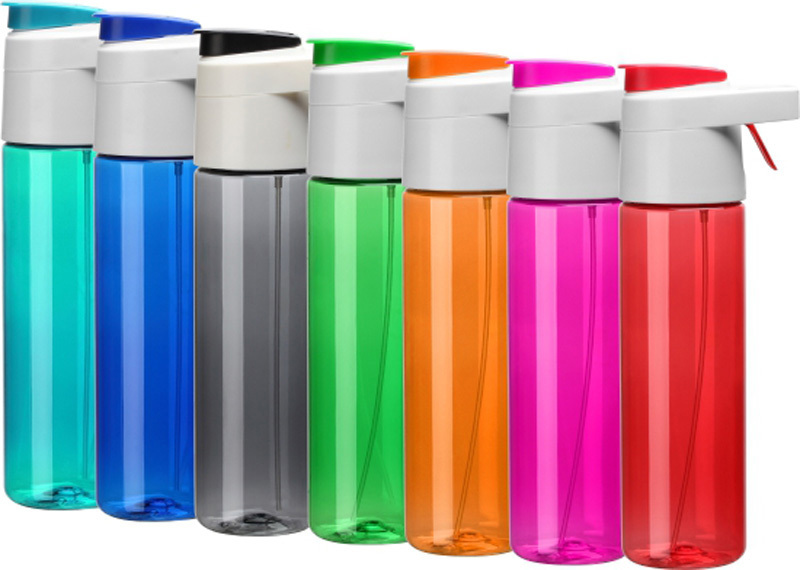 Enhance your enjoyment and ensure optimum performance of your drinkware. Superior durability and toughness, scratch and shatter-resistant. 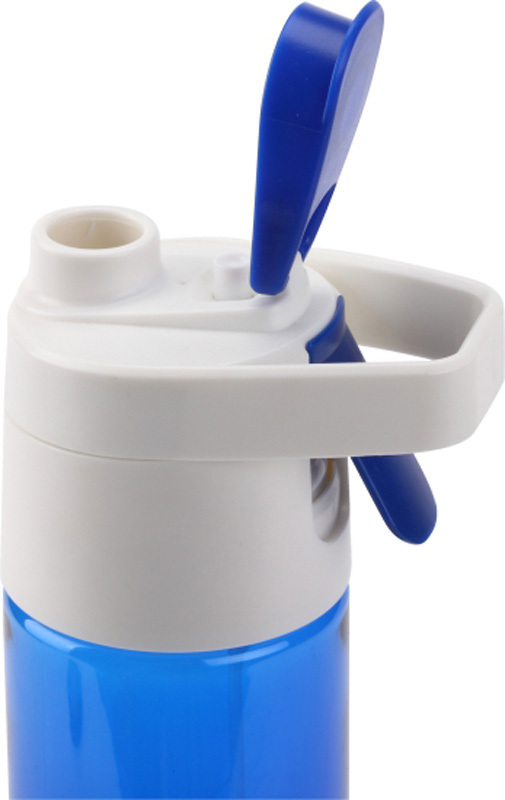 Drink and mist sprayer to reduce the body heat.